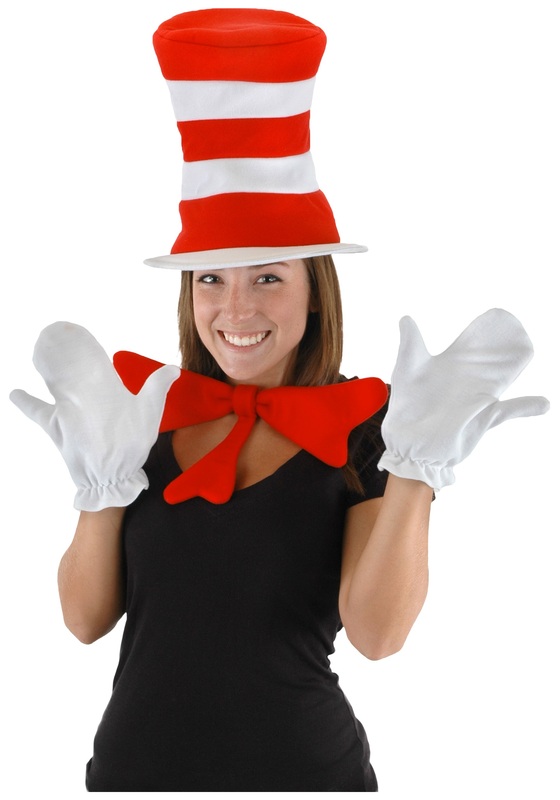 Rhyme to your hearts content once you’re using this Adult Cat in the Hat Accessory Kit. 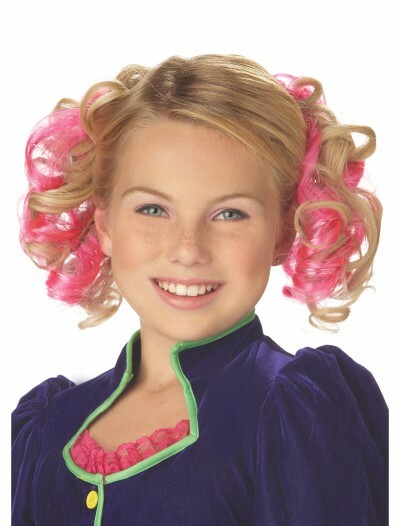 It’s a versatile Halloween costume that is great for grade school teachers on National Reading Day. 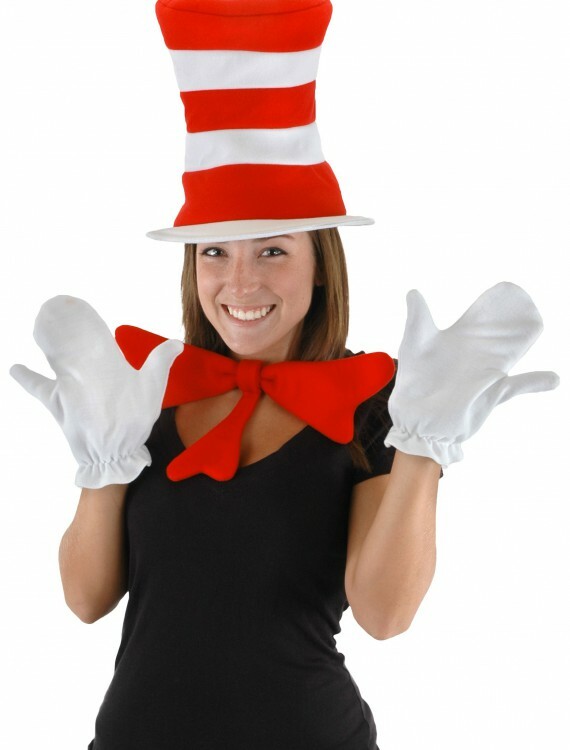 Categories: Accessory Kits, Cat in the Hat Costumes, Halloween Accessories, Hats, Storybook & Fairytale Costumes. The Dr. is in…well, actually the cat is in. 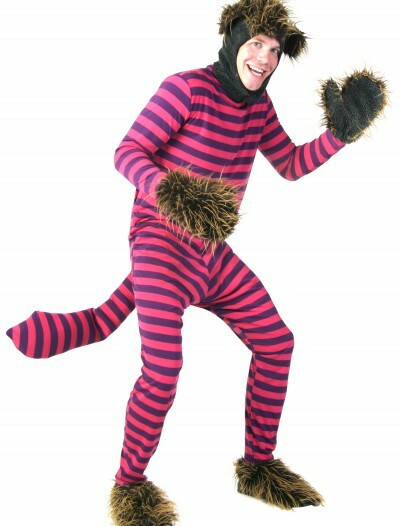 Once you dress using this Adult Cat in the Hat Accessory Kit, the only thing that’s left is to find two children, preferably ones who are home alone, and destroy their house. Don’t worry, you can help them fix it later. 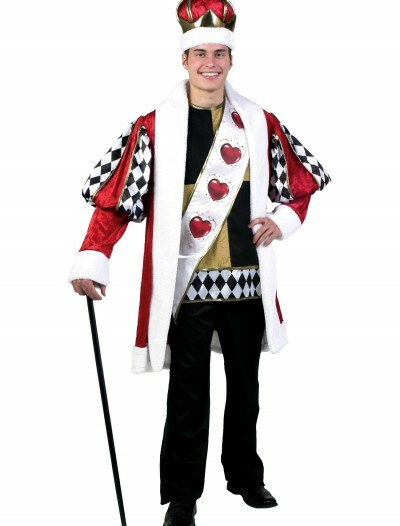 Free Shipping On Halloween Costumes - 31's October 2018 - Soon - Buy Now! Order Today and Receive Your Orders Before HALLOWEEN! 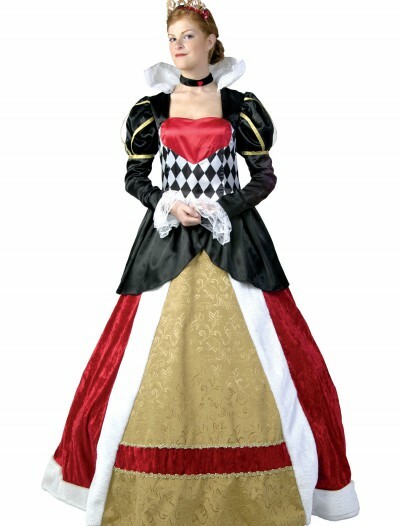 Over 20 000 Costumes for Halloween, Halloween Accessories & Halloween Decorations!